Sure, the Lannister family rules Westeros through manipulation, intimidation, and straight-up murder on Game Of Thrones. But at least Tyrion was good at it, you know? That seems to be the general sentiment expressed in a recent survey of 2,045 Americans from online pollsters SurveyMonkey, which put the disgraced former Hand of the King in a virtual tie with Bernie Sanders for President of the United States of America. 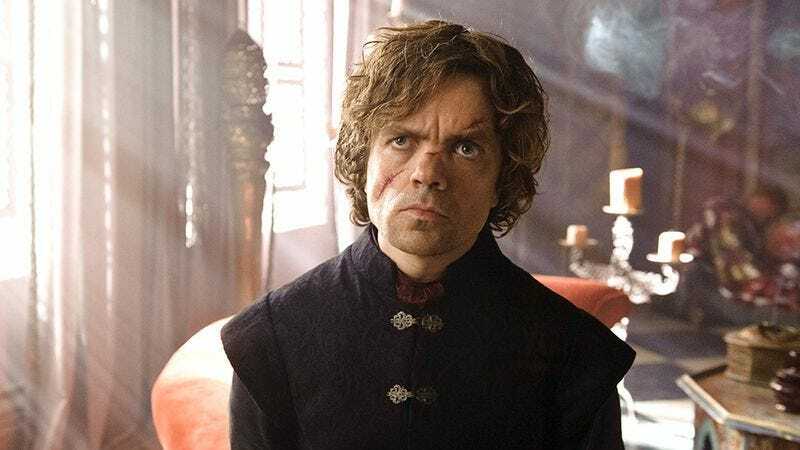 Interestingly, support for Tyrion tended to be bipartisan, while the real-life candidates fell along the expected political lines. Anyway, the whole thing is rather silly, and the survey sample limited to a small number of seemingly left-leaning Game Of Thrones fans. But hey, it’s Friday, and the rest of the world still seems to be sleeping off its post-Prince dance party hangovers anyway. Should you feel so inclined, you can get all wonky with the numbers here.